Wow just back from Casa Rana and had an amazing time. Wendy and her team could not do any more to help you. Everything was perfect. 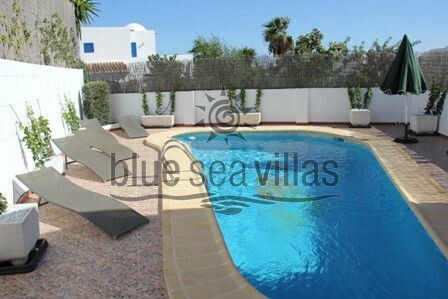 This is our second time staying with Blue Sea Villas and we will definitely be returning. Thanks so much again Trish & Ian.